You can create games online at Game Manager. The website enables easy set up and scoring management (game formats, contests, pairings, printouts, online leaderboards) of all types of golf tournaments, and connects to the Golf GameBook app for on-course live scoring and leaderboards. Small games and tournaments can easily be created on Golf GameBook app, but when there are more than a few groups of players participating, creating the game online is recommended. Also, all the multiround and Reds vs. Blues games and tournaments need to be created on online.  To use Game Manager, log in to https://online.golfgamebook.com with the same username and password as on the application. After this just click on "Create Game”. For the best experience use Mozilla Firefox or Google Chrome as your browser.